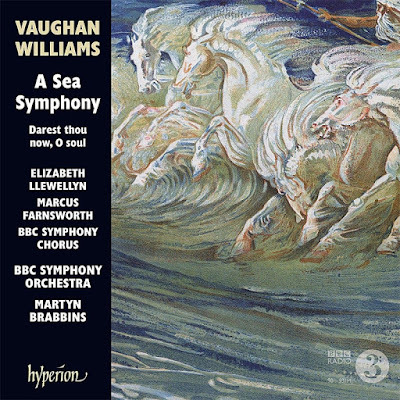 From Hyperion, an excellent new Ralph Vaughan Williams A Sea Symphony with Martyn Brabbins conducting the BBC Symphony Orchestra and BBC Symphony Chorus, Elizabeth Llewellyn and Marcus Farnsworth soloists. This follows on from Brabbins’s highly acclaimed Vaughan Williams Symphony no 2 "London" in the rarely heard 1920 version. Although Brabbins has not hitherto recorded much Vaughan Williams, he is a superlative conductor of British music and of 20th century British music in particular, so the prospect of a new Hyperion series with Brabbins is intriguing. 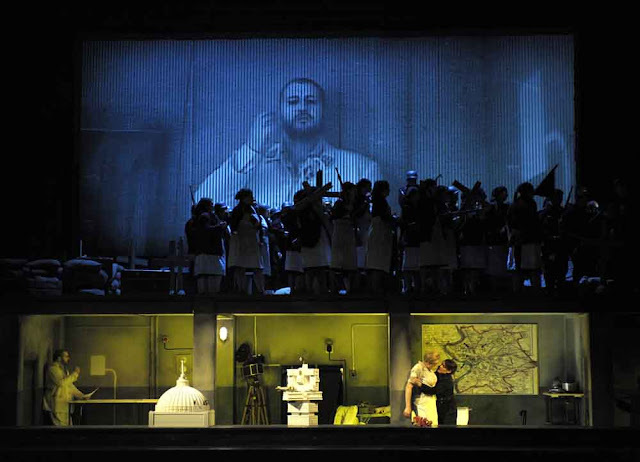 So Salzburg pissed her off then ?